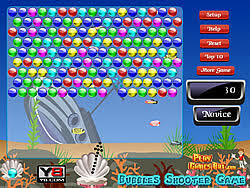 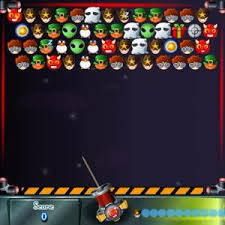 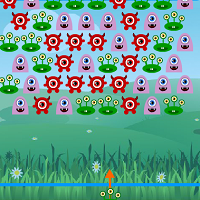 Bubble Monsters is the super fun arcade game in which you have to destroy all of the bubbles by firing colored bubbles at them. 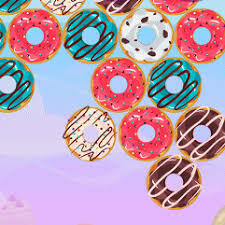 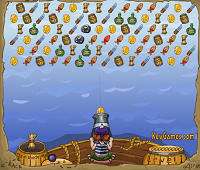 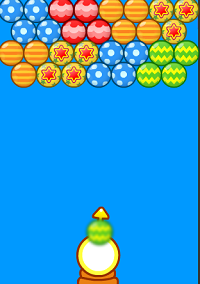 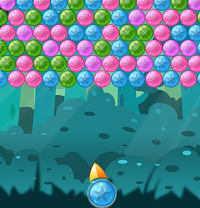 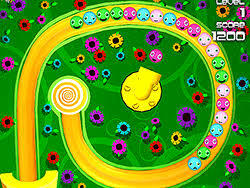 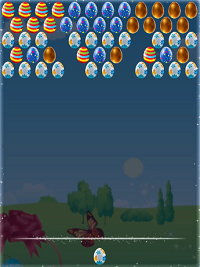 The aim of the game is to clear the stack of bubbles in the play area. 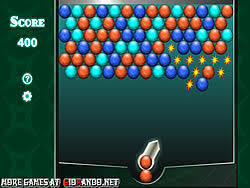 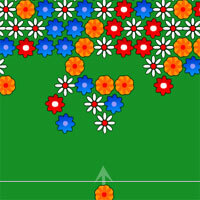 Match 3 of more of the same color bubbles to pop them and remove them from the game. 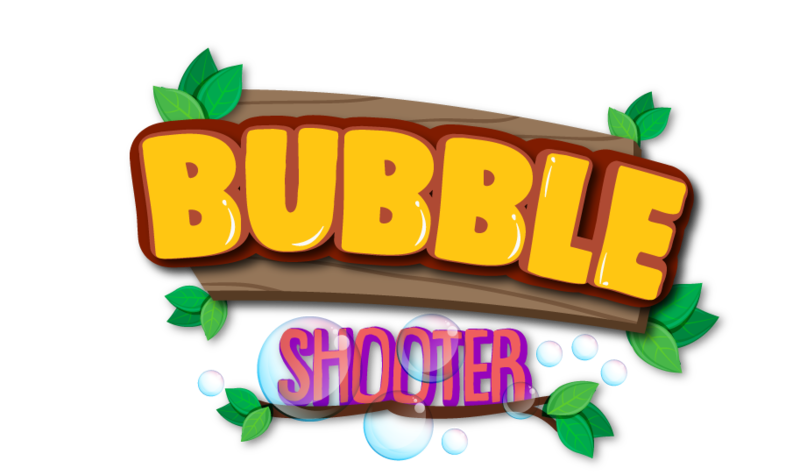 Use left mouse button to shoot the bubble.